➨ Product Information : DDR Professional Recovery Software helps you to get back lost and deleted files in all major data loss situations. Data recovery program restores deleted documents, pictures, images, videos and other data from different types of data storage devices. Software recovers data from Memory card, Digital camera, USB drive, External HDD and other flash memory devices. 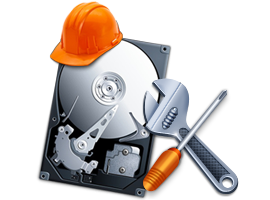 Data Recovery Program is designed and developed with advanced disk scanning mechanism to search and recover entire lost files and folders. 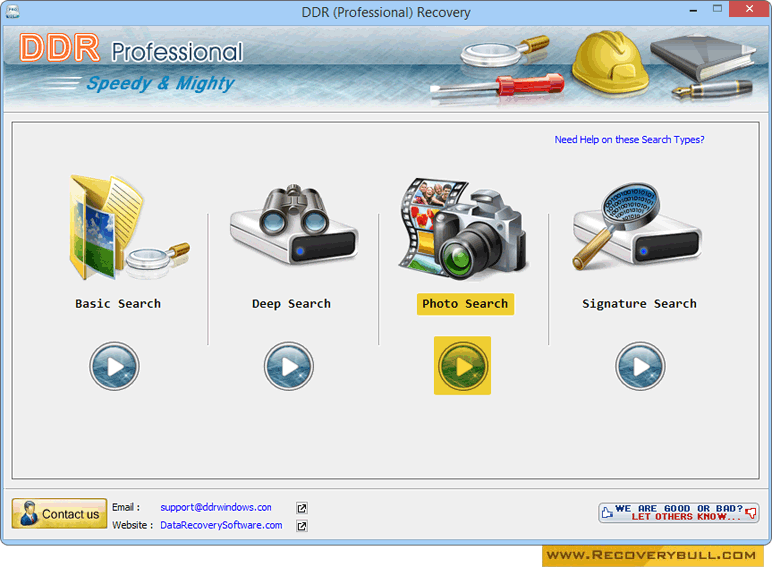 To restore deleted files, you have to install DDR Professional Recovery program on Windows OS based machines, connect the drive (including Memory card, Digital camera, USB drive, External HDD, Music players) and recover lost files in easy way. Select any recovery mode among Basic, Deep, Photo or Signature Search to recover your lost data.